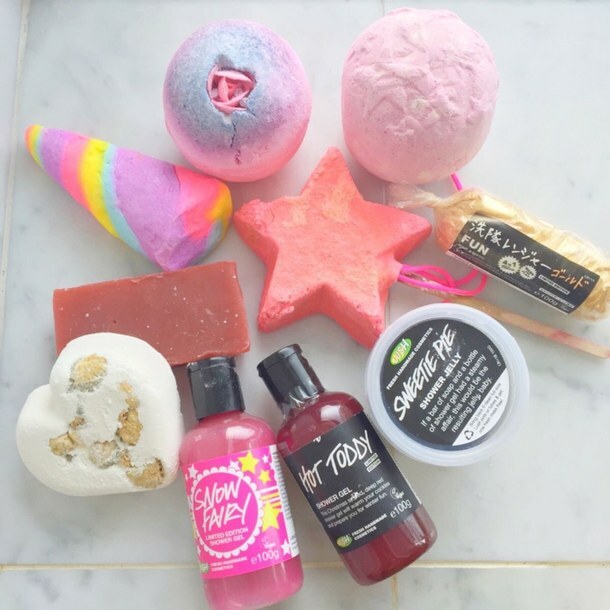 Remember those days when we have to travel to Singapore just to get our favourite LUSH products? We can finally leave those days behind. LUSH Cosmetic is opening their very first store in Pavilion. It's not even a rumour. The company is actively recruiting staffs to kick-start their debut here. LUSH is yet to announce the actual date, but we're seeing it happening really soon. Follow their Facebook page LUSH Malaysia for updates.